Have you ever seen one of those adorable videos where, like, a baby goat is raised by dogs and starts to act like a dog. I think Honda is having that same issue with its new HondaJet. Honda recently decided to make a jet for some reason. It’s small and has cool engines. 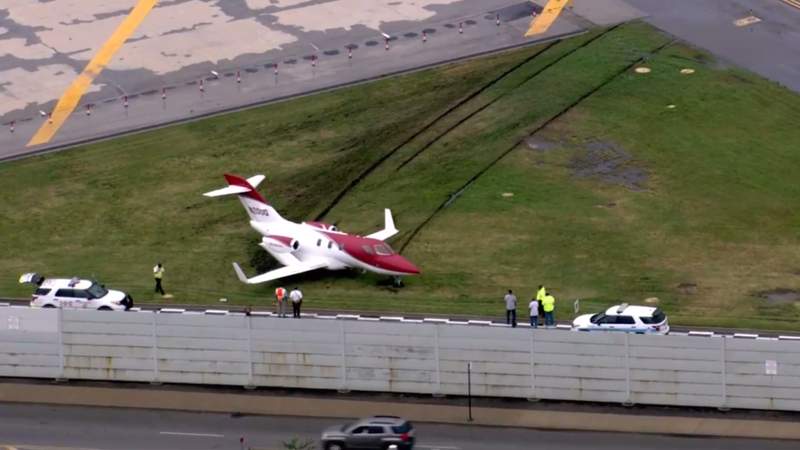 One of them just went skidding off of a runway in Chicago, obviously deeply confused about its identity as a plane because it was raised among a family of cars.